Jaggery or gur is unrefined cane sugar. 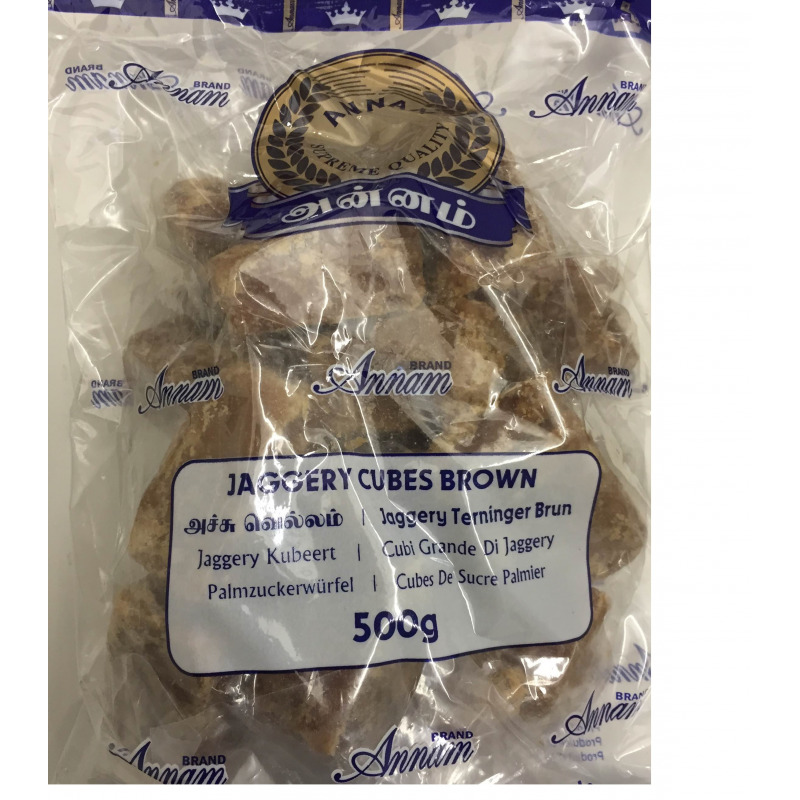 Annam’s Jaggery Cubes are light brown, soft and in a convenient, easy-to-use size and shape. This gur has a delicious sweet taste and is considered by many as a healthier alternative to white sugar. Uses - It is used to prepare Indian sweets, especially in states like Bengal. Milk kheer tastes great when prepared with gur. - It is used to prepare snacks like peanut chikki (bar), sesame balls etc. 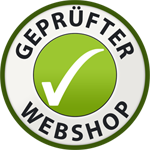 - It is a natural food sweetener. Benefits - It is considered a digestive aid, and is taken towards the end of the meal or after the meal in some cultures. - It is rich in iron and minerals. - It helps relieve constipation. - It is believed to be a cleansing agent and helps detoxify the liver and blood. Jaggery or gur is unrefined cane sugar. Annam’s Jaggery Cubes are light brown, soft and in a convenient, easy-to-use size and shape. This gur has a delicious sweet taste and is considered by many as a healthier alternative to white sugar. - It is used to prepare Indian sweets, especially in states like Bengal. Milk kheer tastes great when prepared with gur. - It is used to prepare snacks like peanut chikki (bar), sesame balls etc. - It is a natural food sweetener. - It is considered a digestive aid, and is taken towards the end of the meal or after the meal in some cultures. - It is rich in iron and minerals. - It helps relieve constipation. - It is believed to be a cleansing agent and helps detoxify the liver and blood.